© Copyright 2014-2015 QBXNet Ltd.
QBXNet is a startup incubator from Switzerland with its main business office located in Barcelona, Spain. We collaborate closely with our entrepreneurial clients to make exploratory and exciting projects in web, mobile and AR/VR happen. Our goal is to provide a platform to implement business ideas fastly and with exceptional quality. For our development hub in Lahore, we are looking for a great Junior iOS Developer to join our existing team and help them build amazing iOS applications. You will be part of the projects from assisting in the collaboration with design and architecture to testing and maintaining across our diverse work portfolio – but your greatest contribution will lie in the development work itself. To be both successful and have fun in this position, you have to be a team player with both a strong background in iOS development and a creative mindset. QBXNet is an equal employment opportunity employer. Qualified applicants will receive consideration for employment without regard to any personal aspects. We are increasing our team size continuously and currently grow on a fast pace together with our customers across Europe and in the US. It’s a great time to join. Copyright © 2015 QBXNet. All Rights Reserved. Interested in starting a career? We always like to hear from talented people! iOS - talent Interested in a job at QBX? As a junior iOS developer, you will work on ambitious mobile applications for smartphones and wearables. You will be trained in both core functional implementation and User Experience development, building pixel-perfect apps. We are searching for an experienced iOS Developer who has a talent for UI/UX development and technical architecture. Reviewing code and optimizing user experience in applications is a critical task. Web - talent Interested in a job at QBX? As a senior frontend developer, you will be expanding our frontend team. Managing projects, hiring new resources and ensuring high-quality work are main areas. A good understanding of UI/UX is key! 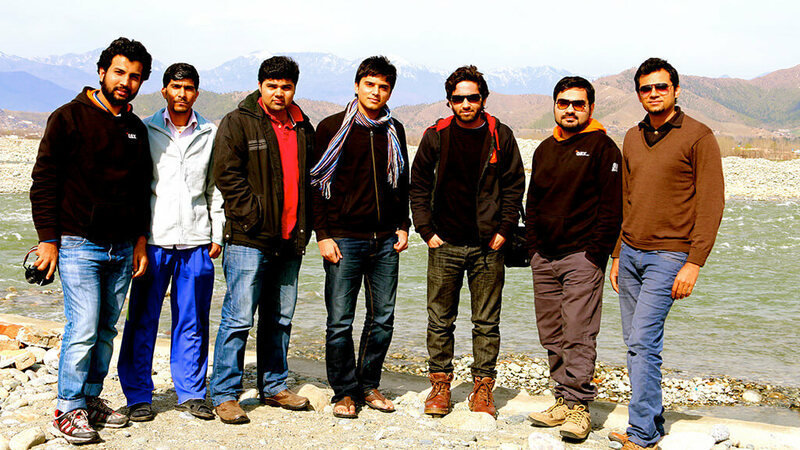 Realizing web applications and building intelligent backend solutions are the main focus areas of our RoR team. As a junior, you will be exposed to a lot of different challenges learning new languages and conventions in our projects. Backend - talent Interested in a job at QBX? Realizing web applications and building intelligent backends are the main focus areas of our RoR team. As a junior, you will be exposed to a lot of different challenges learning new languages and conventions in our projects. As a Senior Java engineer, you will be working with our Architecture Team to build highly scalable complex backend solutions. Strong mathematical background is encouraged and the ability to take ownership of whole projects is key. Design - talent Interested in a job at QBX? As a UI/UX Designer, you will be working closely together with our Business Team and the respective Development Teams in conceptualizing great products through outstanding User Interfaces. A strong understanding of UI conventions and current design trends, especially for iOS and Web Development is key. 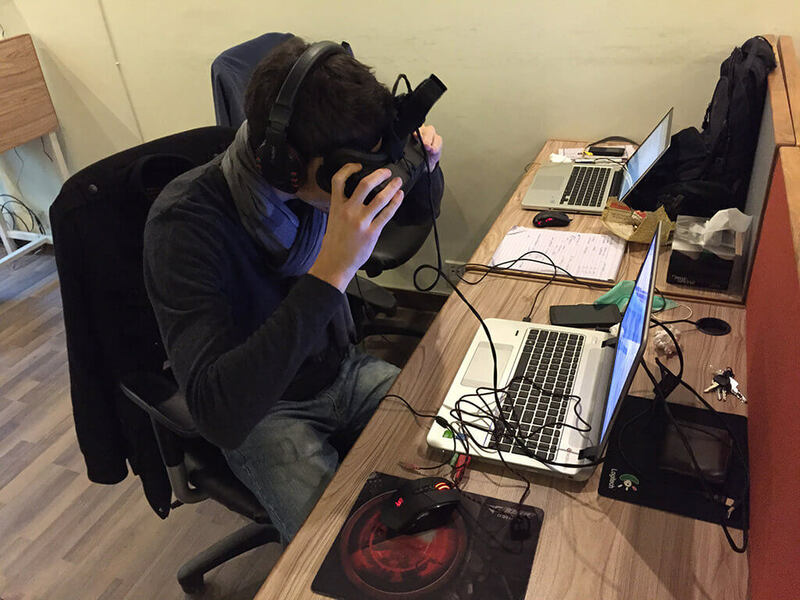 Virtual Reality - talent Interested in a job at QBX? 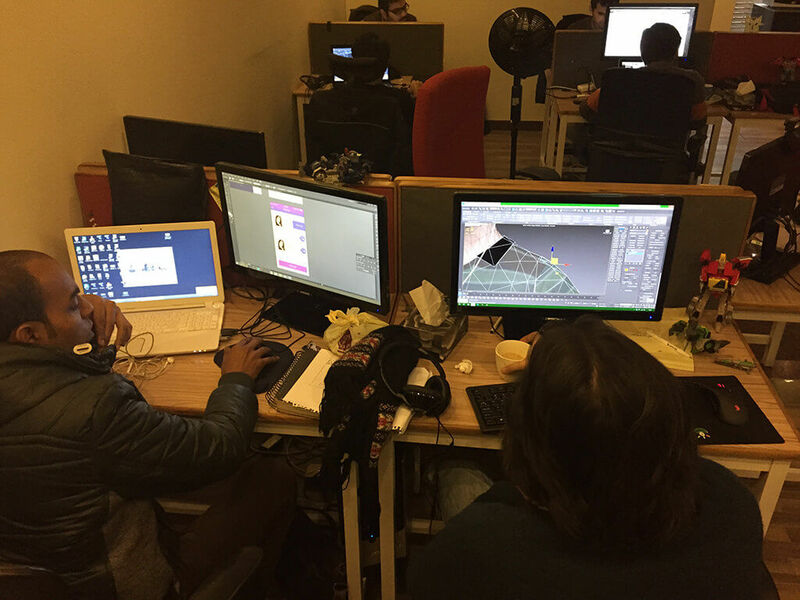 As a CG Artist you will be working closely with the 3D Art Team for realizing aesthetically marvelous VR apps. 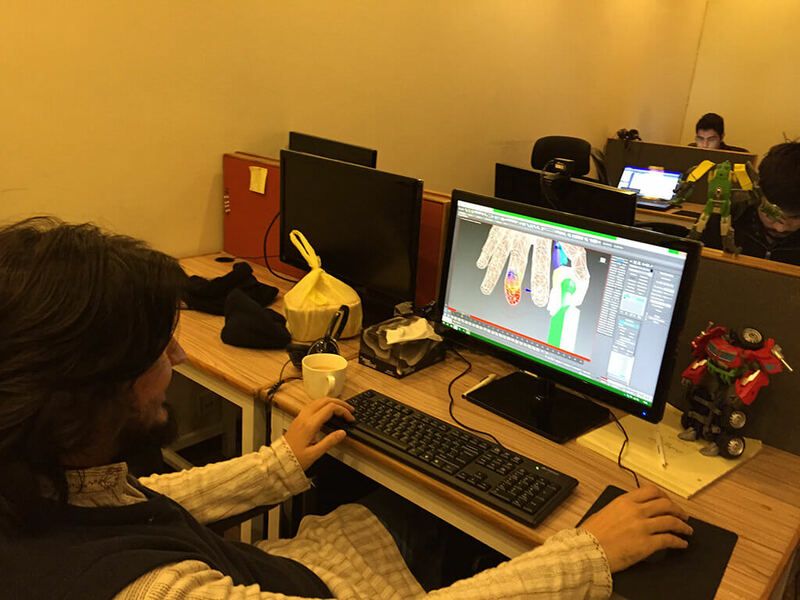 Your job requires a very good knowledge of modeling and texturing 3D characters and environments. Experience in game level design and on PC Games are a plus. As a Technical Artist you will be working closely with the CG Art and Technical Team for improving the real-time visual look and feel of our VR Apps and Games. This position requires an in-depth knowledge about Unity3D's art pipeline as well as working with different lighting and shading techniques. Experience in PC Games and an exceptional design sense is a plus. As a Shader Programmer you will be working closely with the Technical Art Team as well as working independently to create and implement graphics shaders for VR Apps and Games. The position requires an excellent understanding of OpenGL, C++ and experience in other low level languages. Knowledge of DirectX and Particle Engines is a plus. Intern - talent Interested in a job at QBX? You are interested in developing cutting edge software applications and would like to see how we work on projects from idea creation all the way to market entry? Then join us in our beautiful new office in Barcelona Spain. Business background, ideally combined with some exposure to software, is appreciated. EIR - talent Interested in a job at QBX? As an experienced entrepreneur you would like to join a fast-moving company which is bringing outstanding products to the market? Join our team of entrepreneurs and build up a company together with us. You write the rules. Exposure to startups and technology is highly appreciated, stellar academic and professional background a plus. The birthplace of QBX located directly at the University of St.Gallen where the five founders first met. With high ambitions we built up a small presence there and continue to stay in touch with the HSG ecosystem for great people who want to join us. Our beautiful new operational headquarters in the vibrant entrepreneurial melting pot Barcelona. As part of our expansion plans in 2015, we are opening this office to centralise operations, project management and some design process here, in order to build the best software solutions out there. 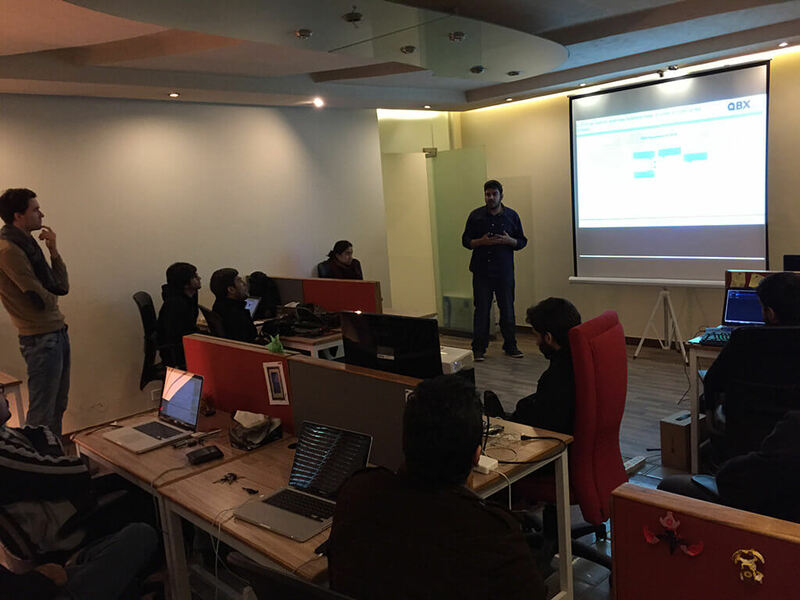 Our tech hub in Pakistan has grown from 3 people in June 2014 to 30 people in early 2015. With an outstanding team of people we build cool apps, websites and Virtual Reality solutions. If you drop by and hear gunfire, don't worry - gaming sessions are frequent in this office.